GameGuru - GameGuru Construction Site DLC on sale! All assets fully support Physically Based Rendering so you get high-quality representations of the item materials such as paint, plastic, metal, and wood. 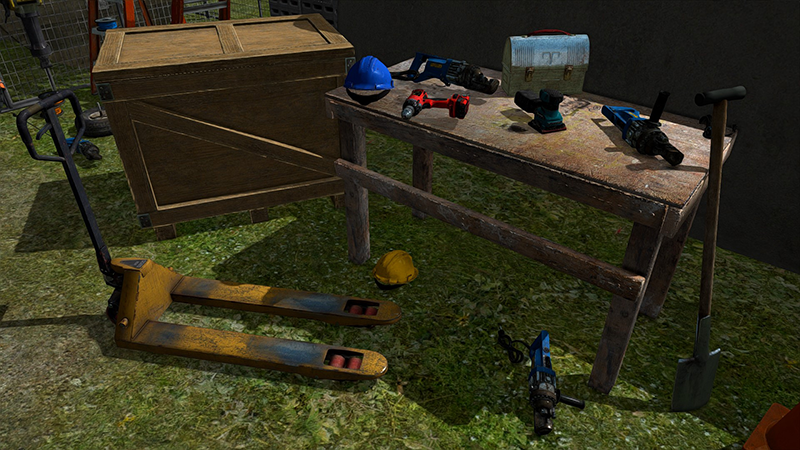 The attention to detail on the items means the player can inspect them at extreme close range and discover the minute details of the item, adding to the realism of your game scenes.